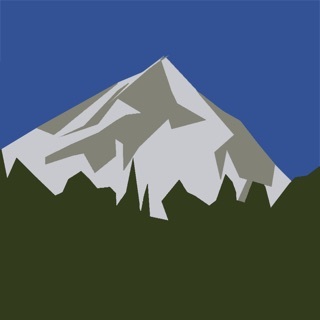 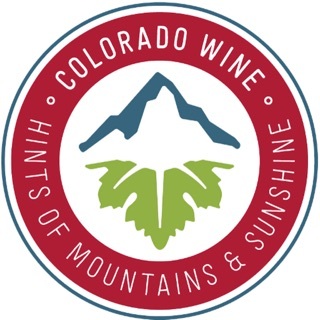 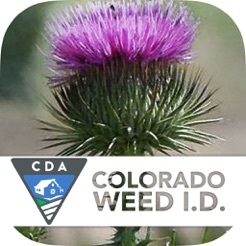 With this application you can look up reference information and pictures of all the non-native, invasive species of weeds in Colorado. 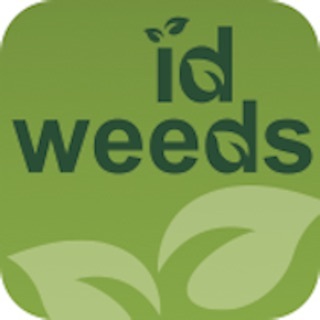 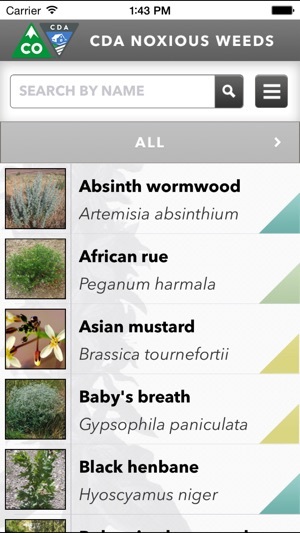 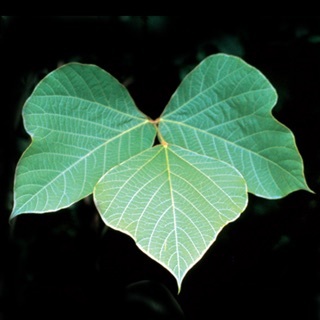 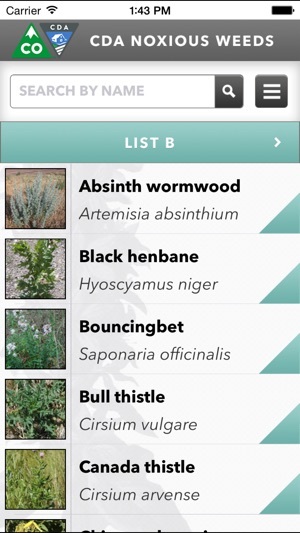 This application is a handy identification tool with the ability to look up weeds as well as how to mitigate them. 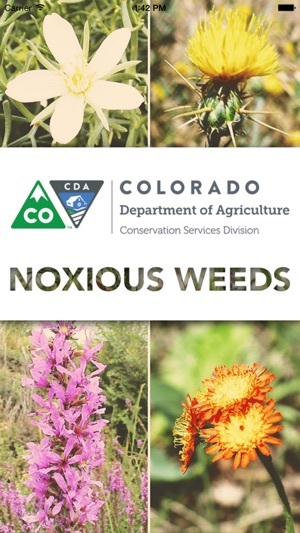 You can also look up contact information for the people who manage the lists and help protect Colorado from these infestations. 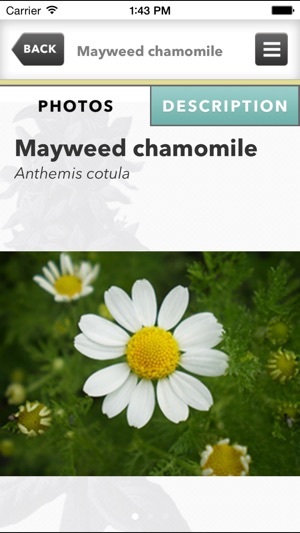 Great photos and other identifying information. 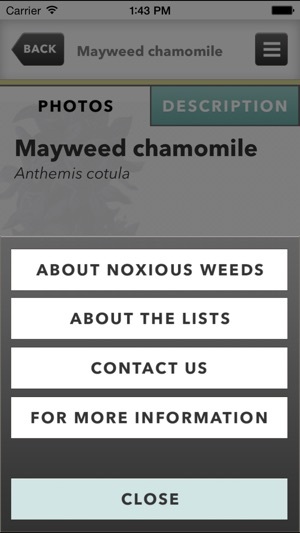 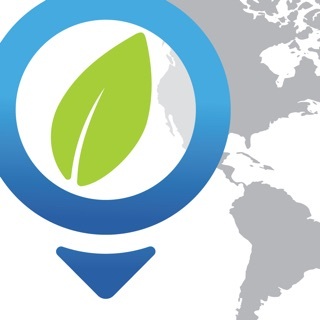 Wish they included more information such as control methods or links to the fact sheets available for each plant species.